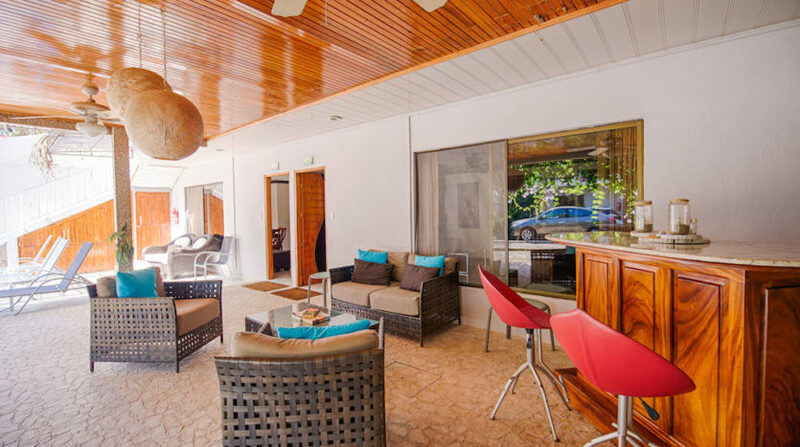 Downtown Jaco Hotel in a Prime Destinations of Costa Rica! 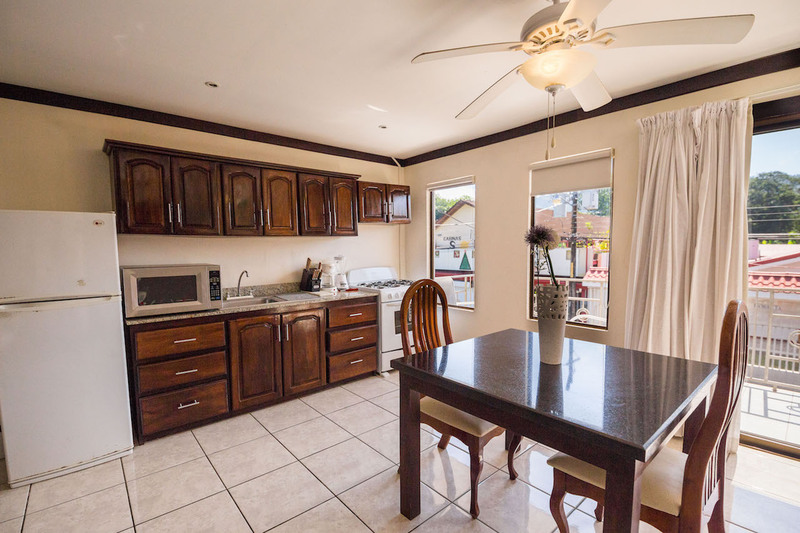 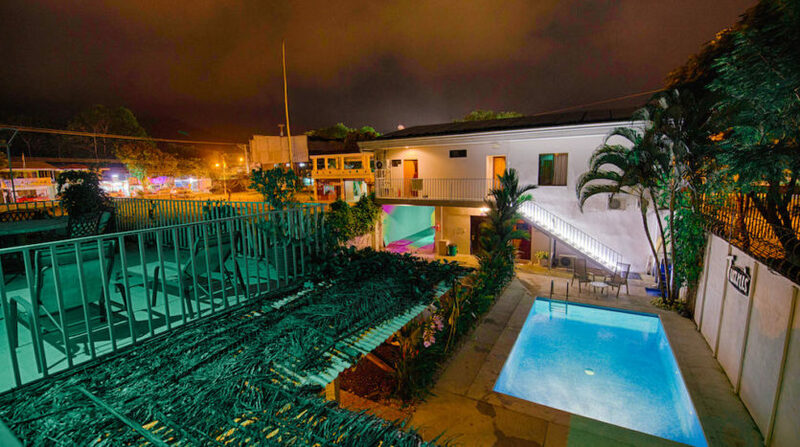 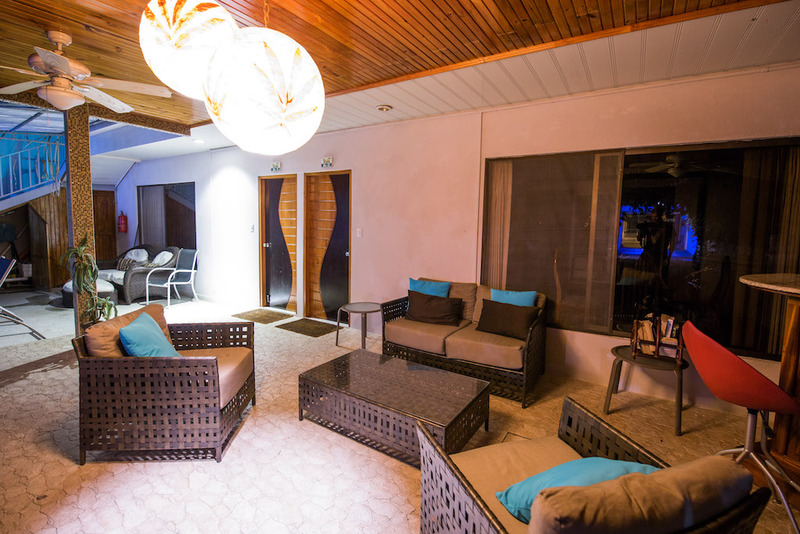 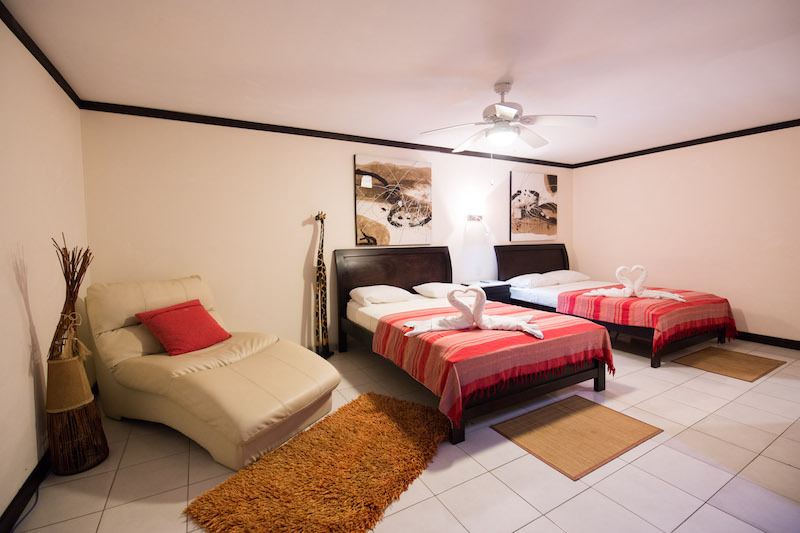 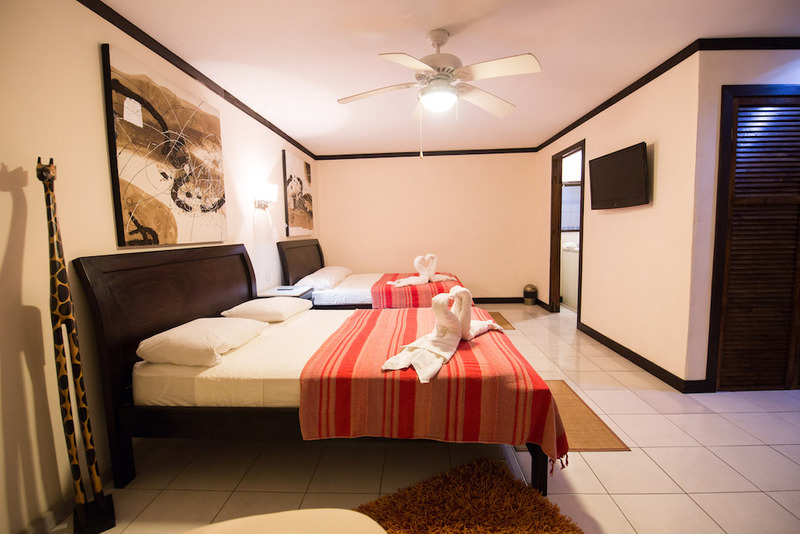 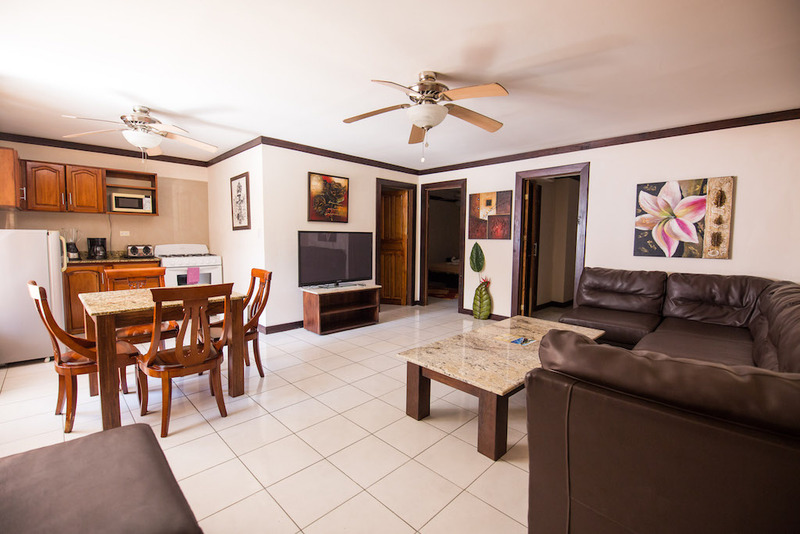 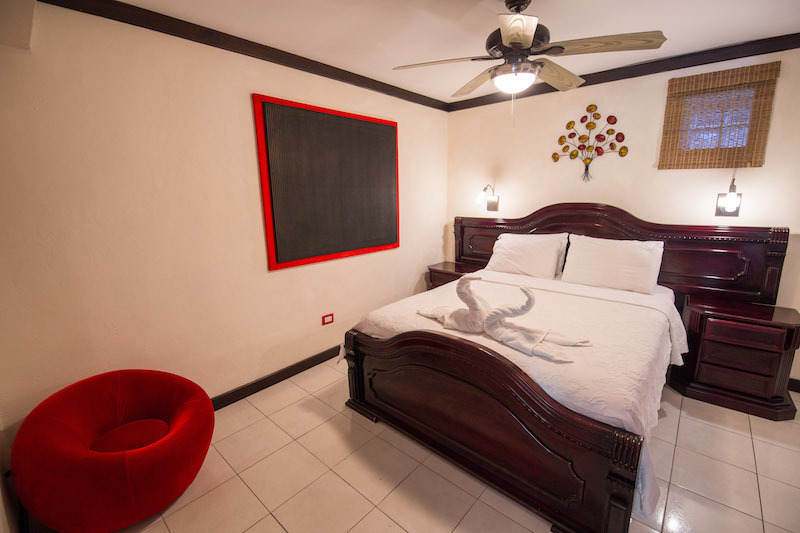 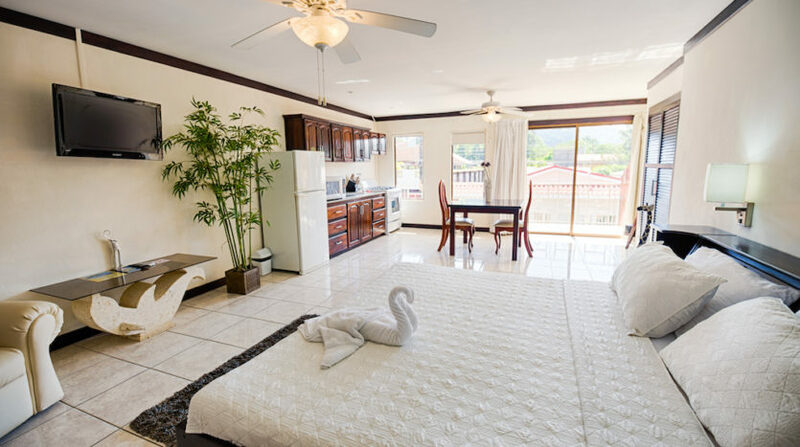 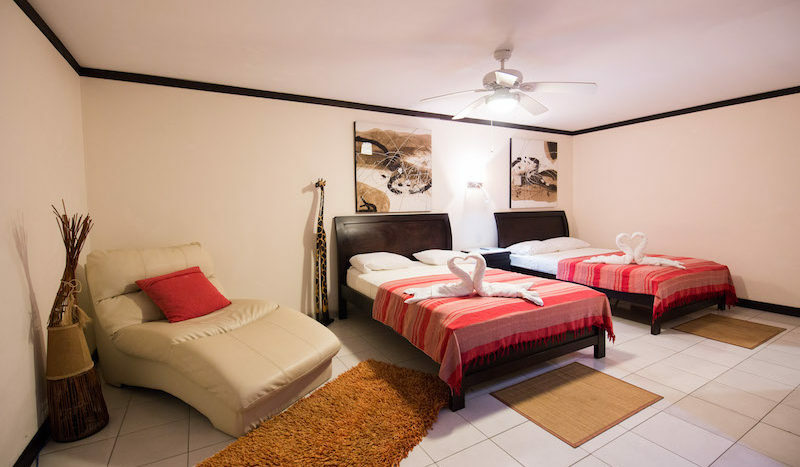 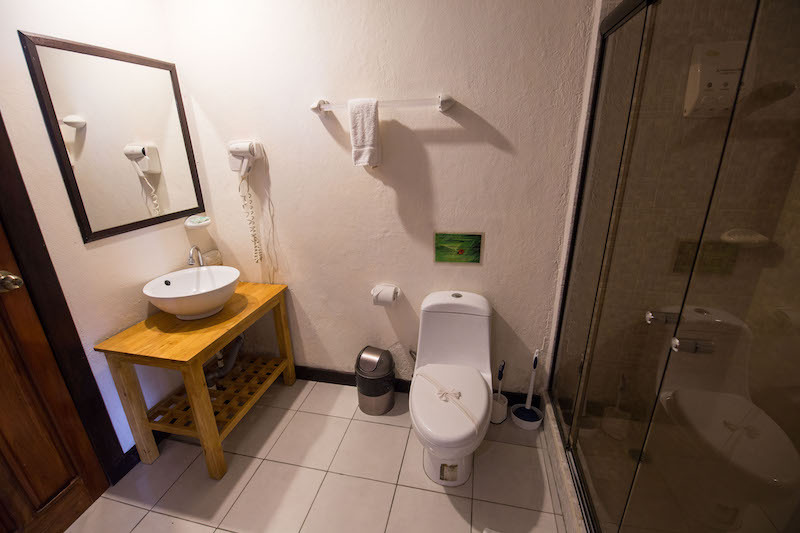 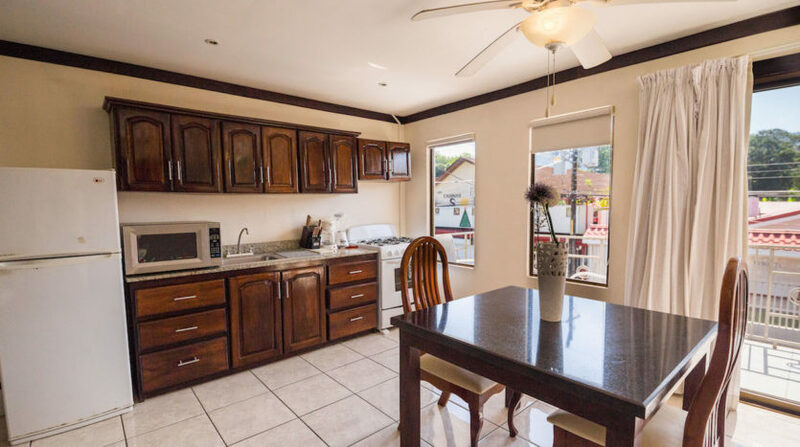 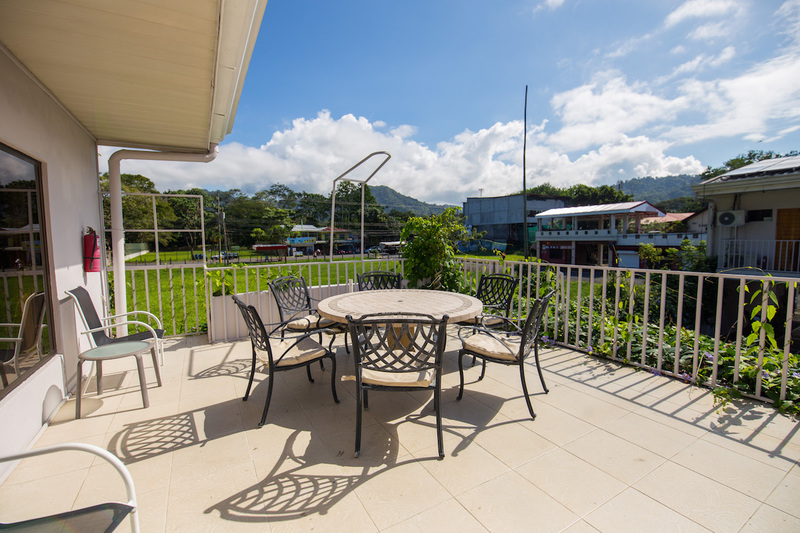 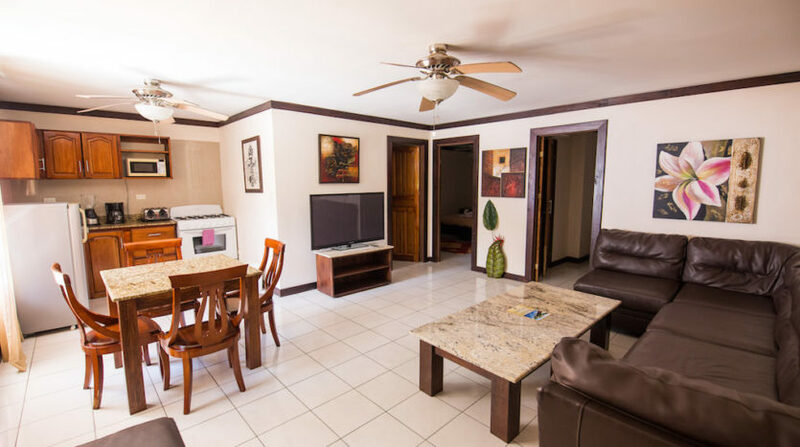 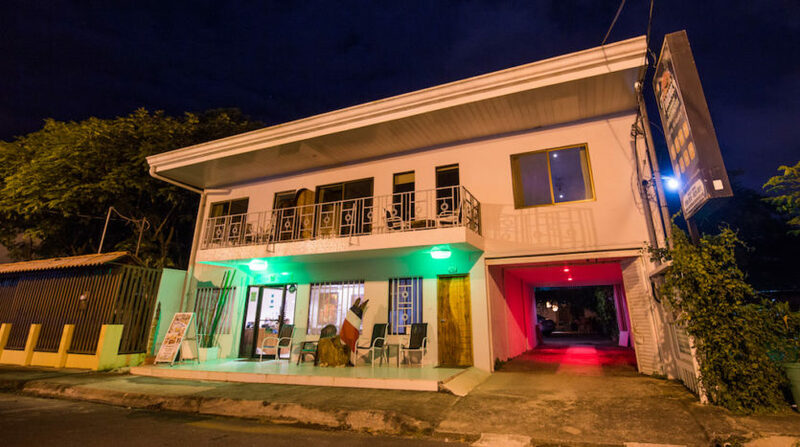 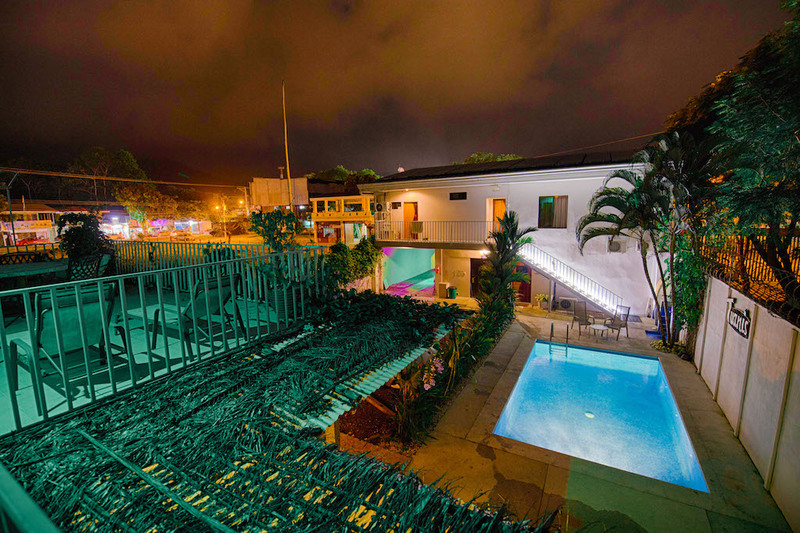 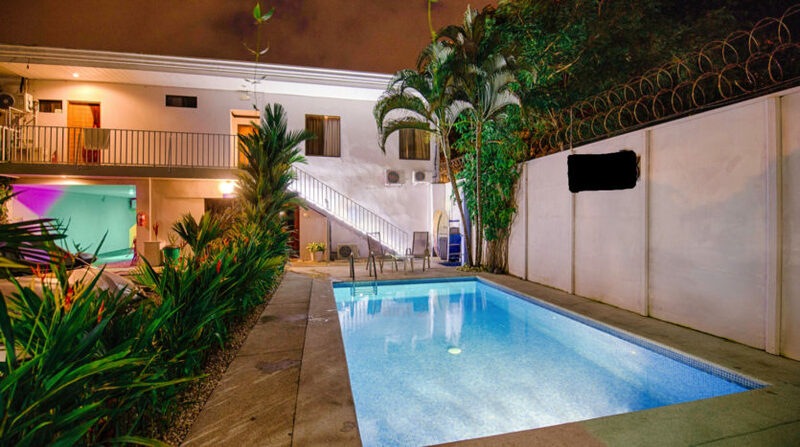 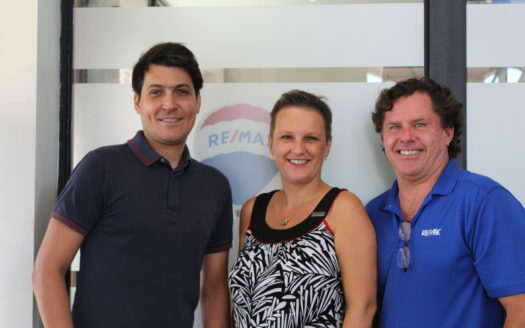 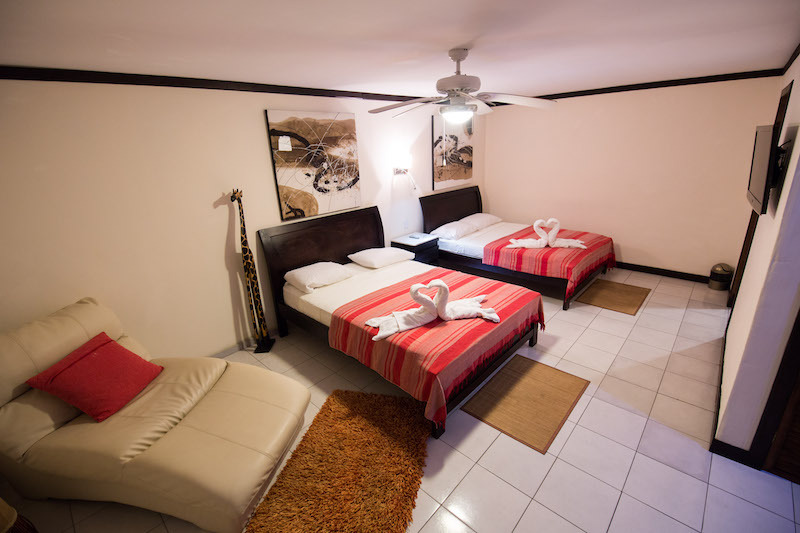 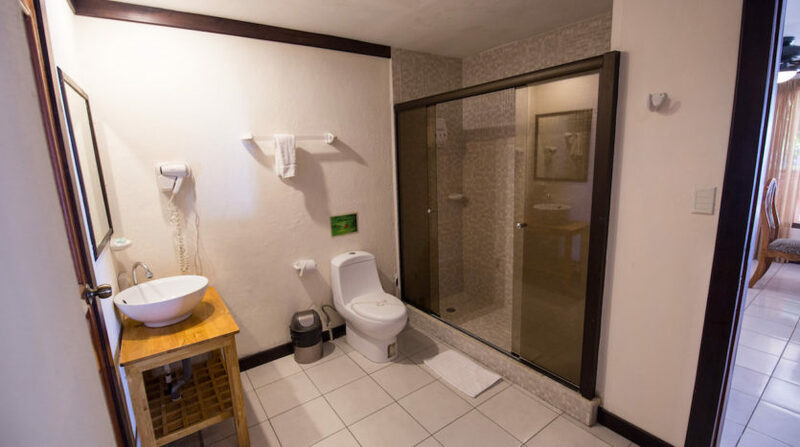 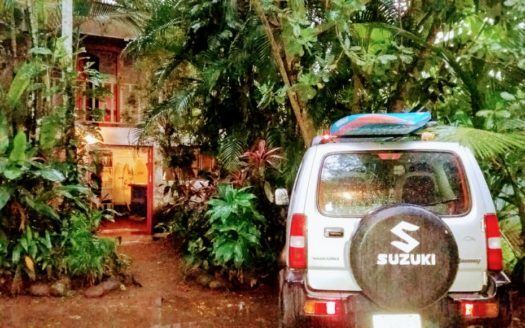 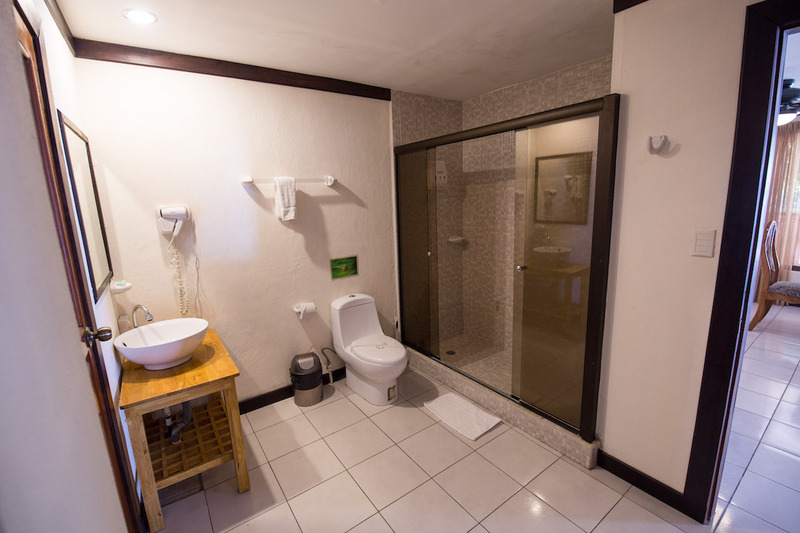 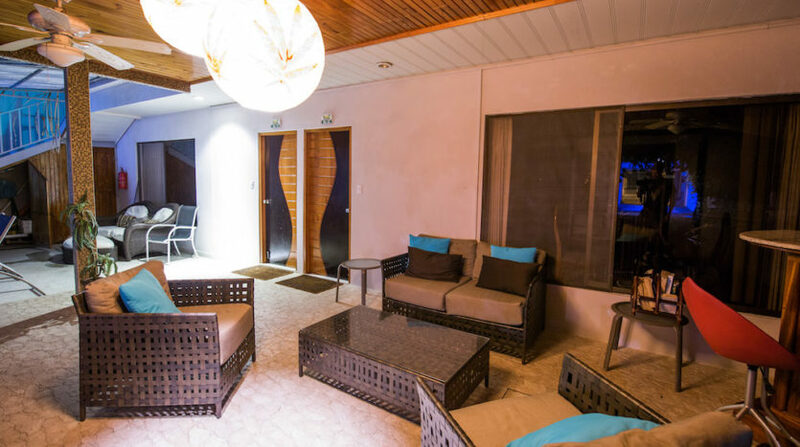 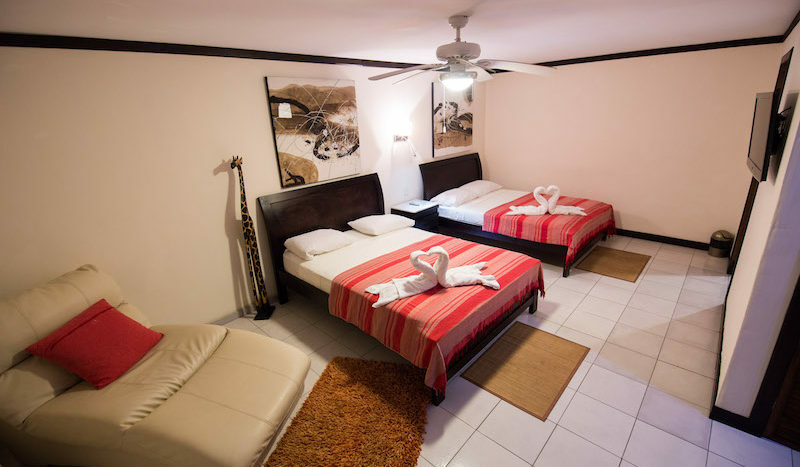 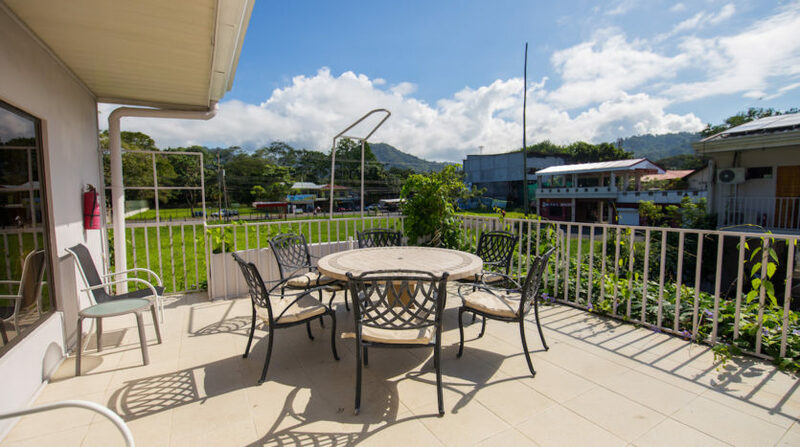 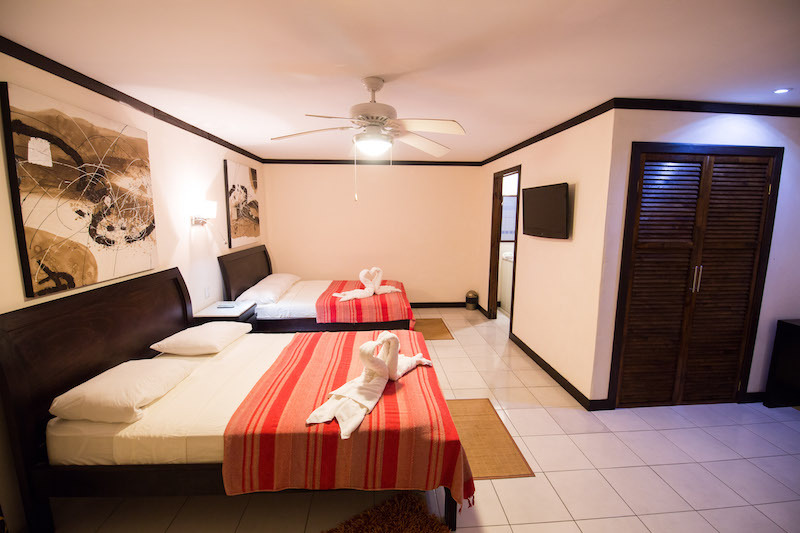 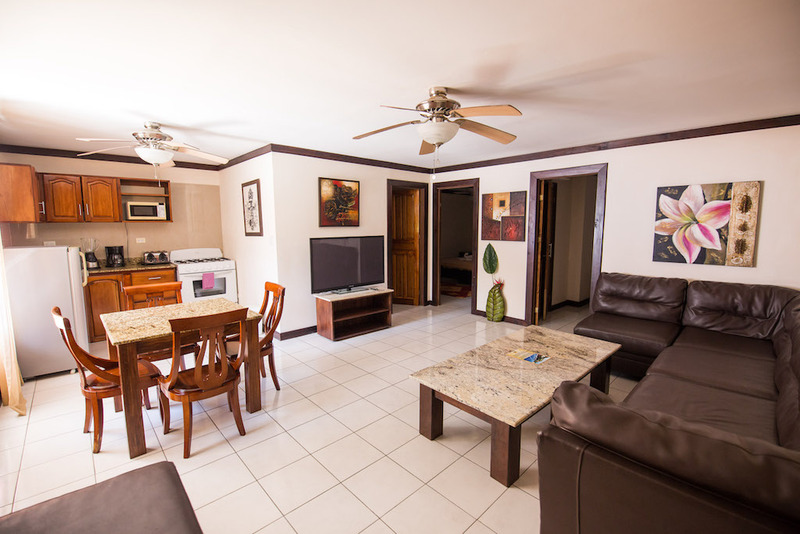 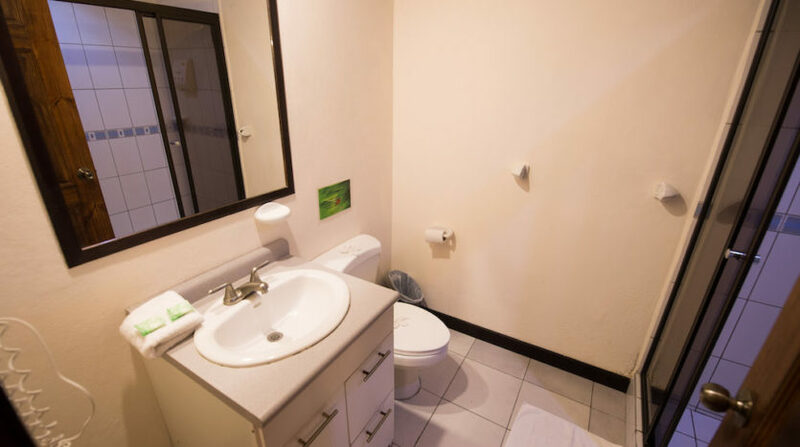 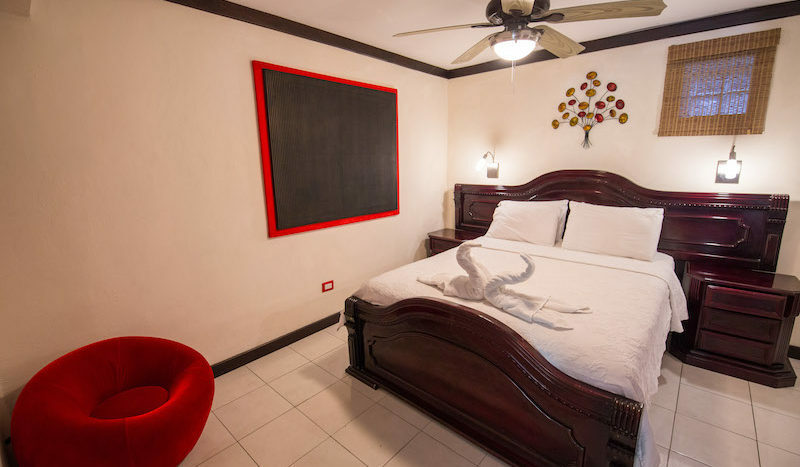 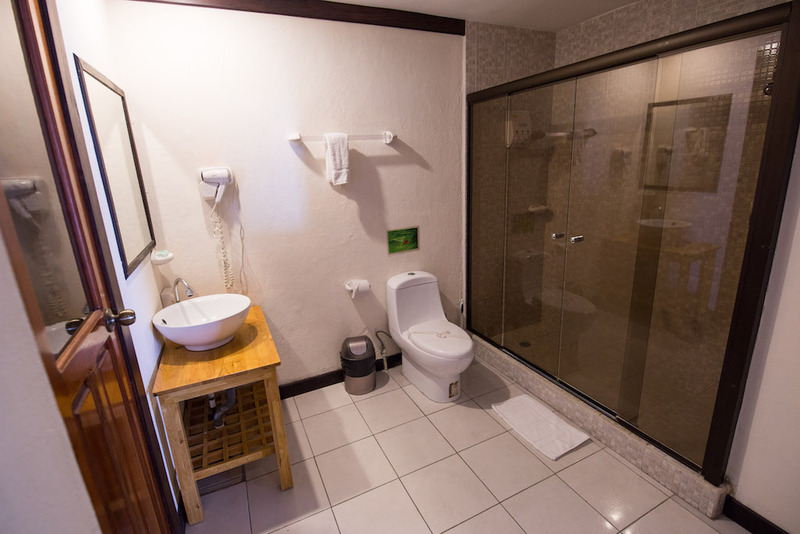 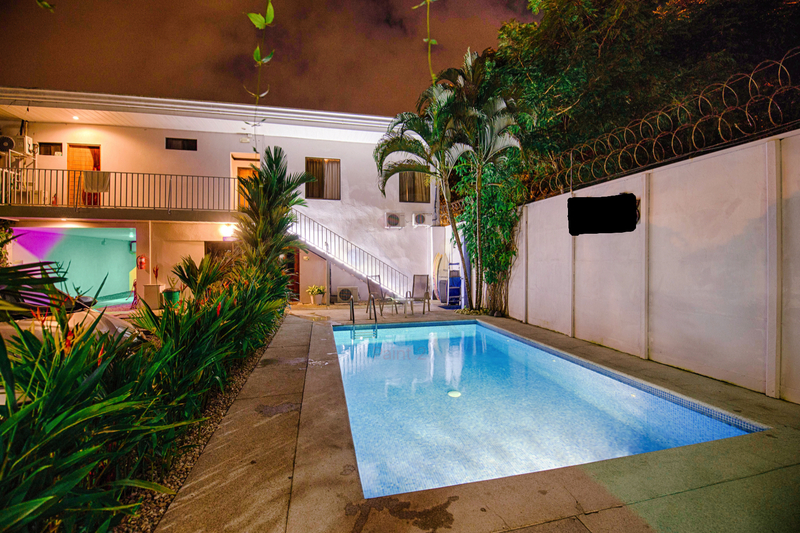 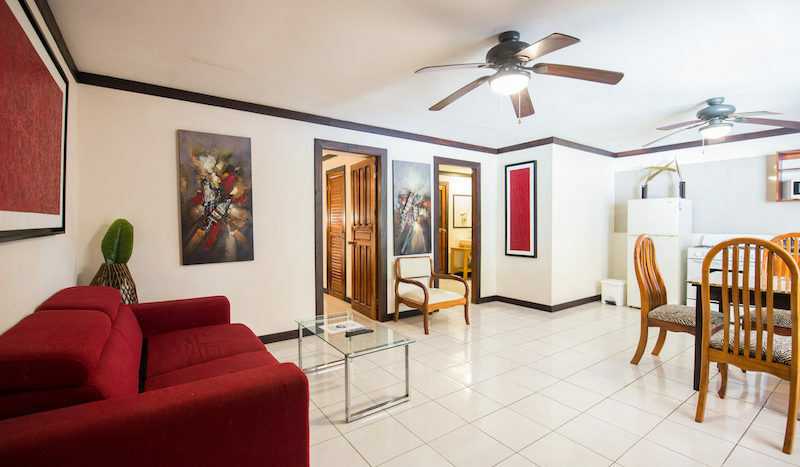 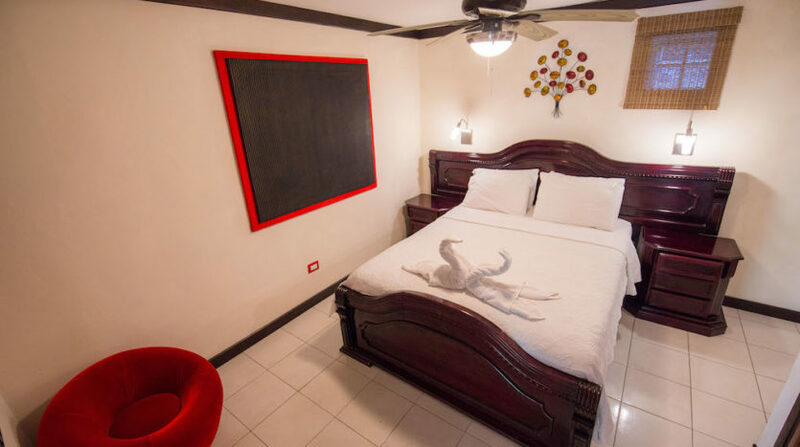 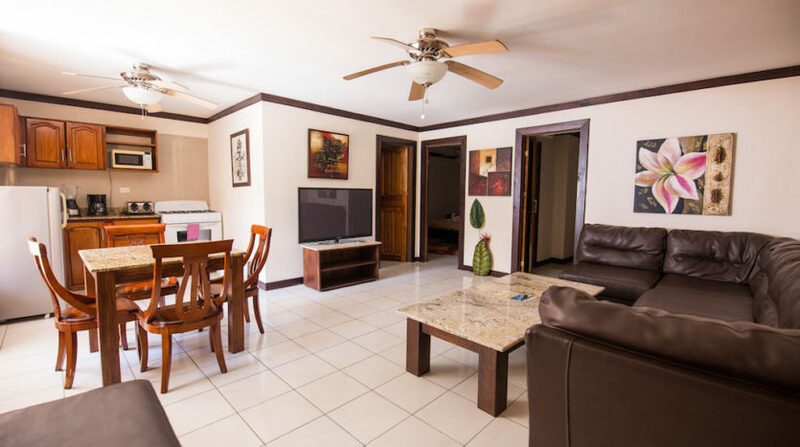 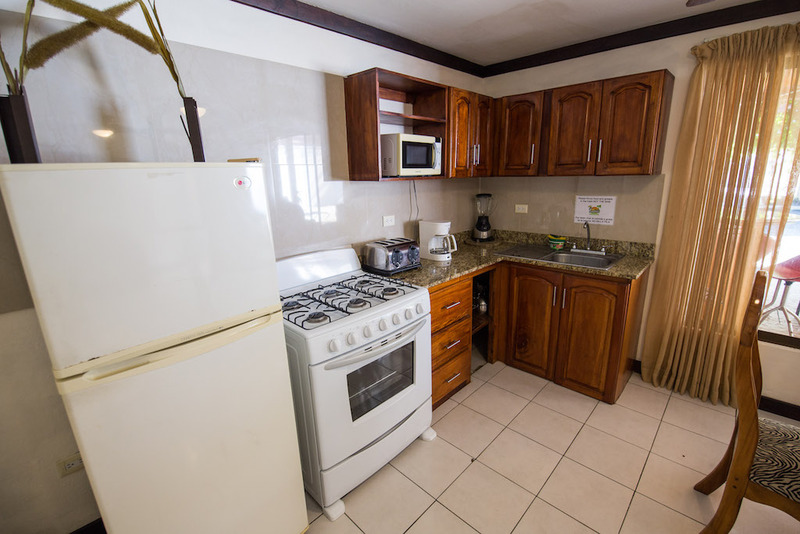 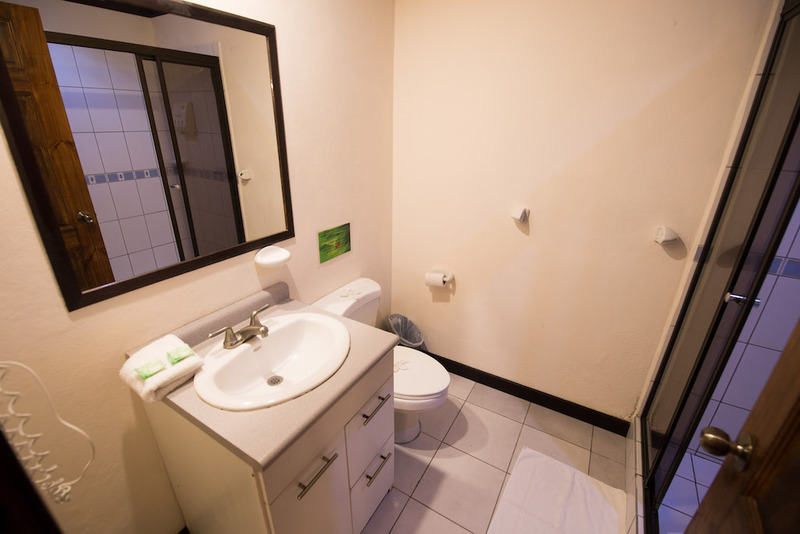 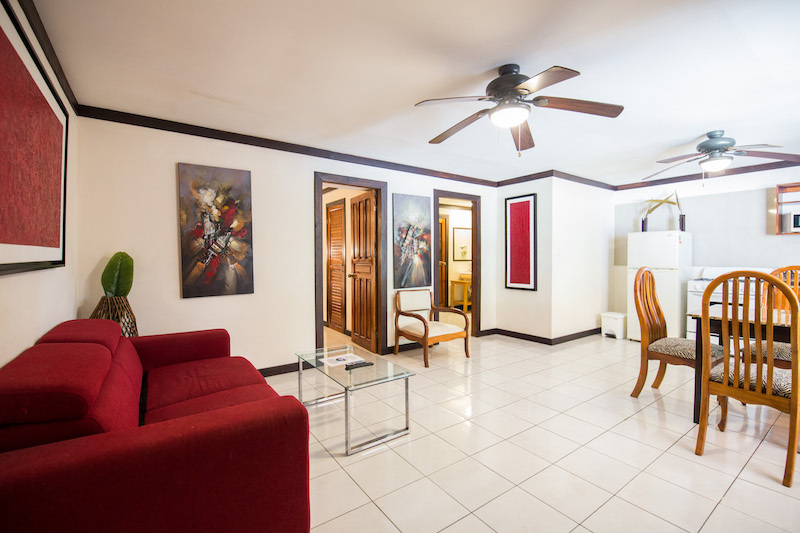 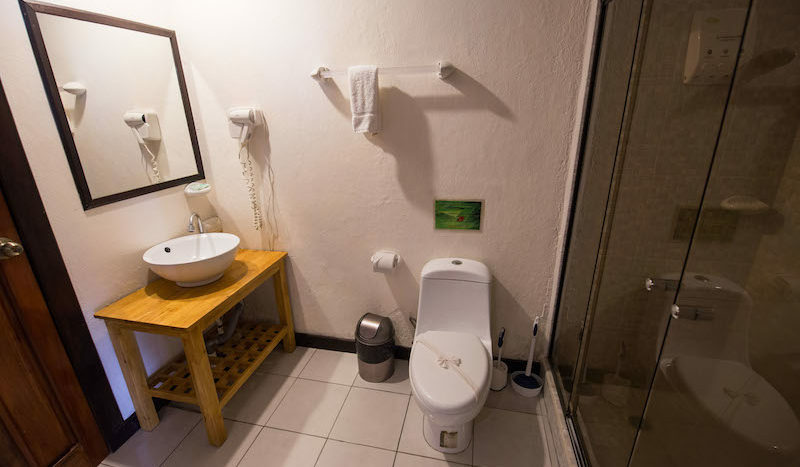 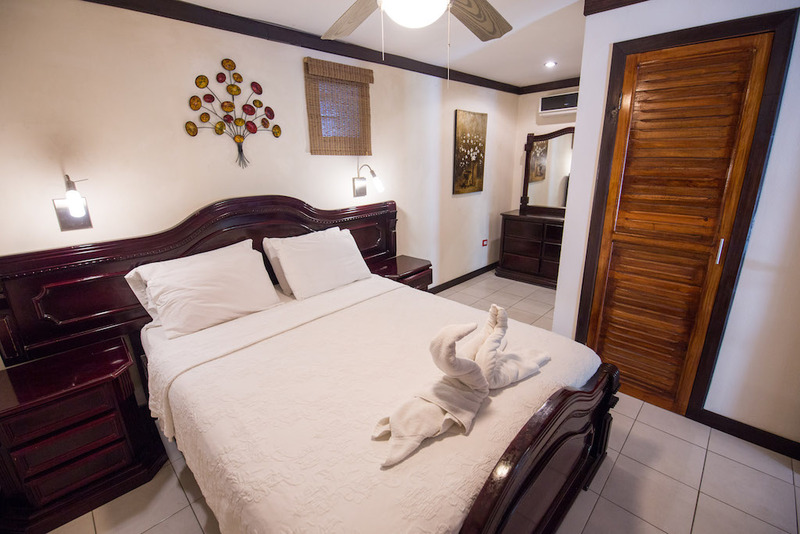 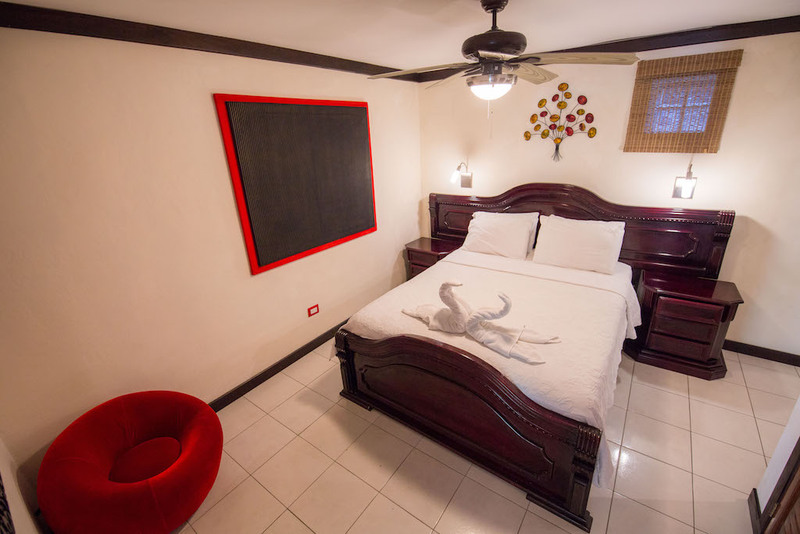 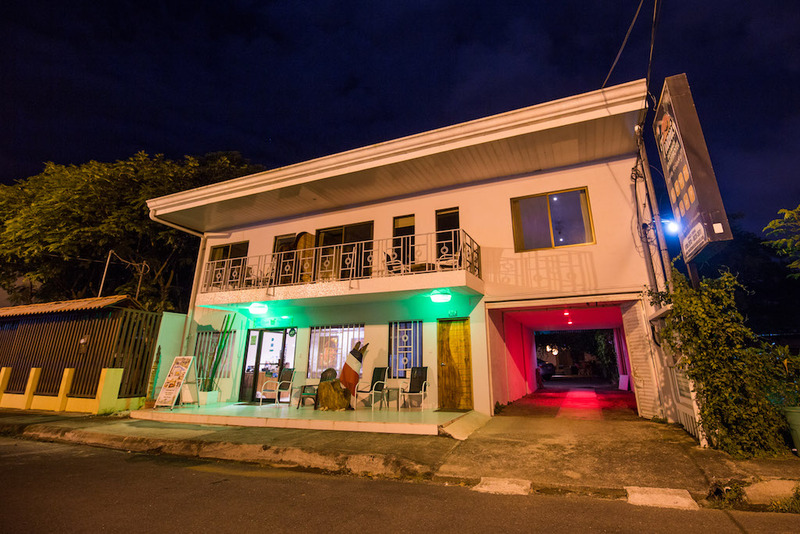 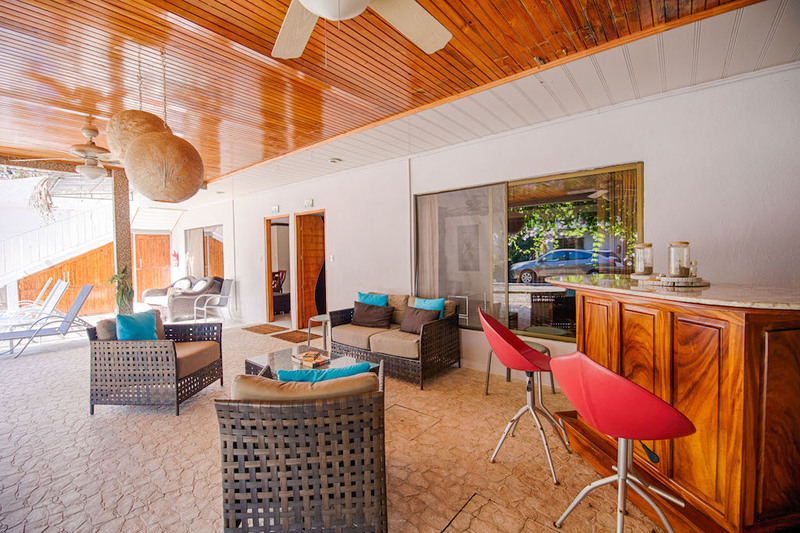 This downtown Jaco hotel is truly a turnkey operation and ready to make you some money! 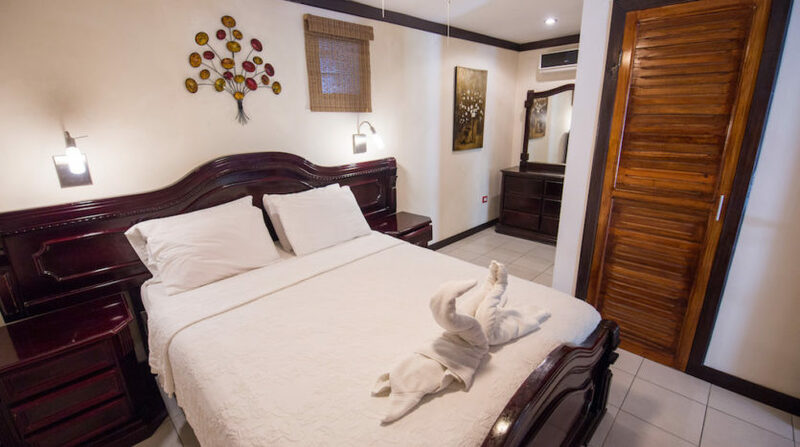 The hotel offers — rooms, private pool, spectacular common spaces for your guests to wind down and relax, downtown location, perfectly manicured and maintained. 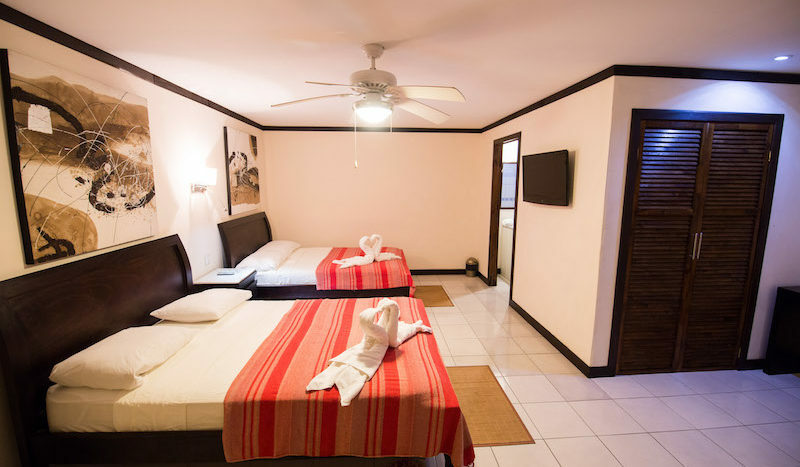 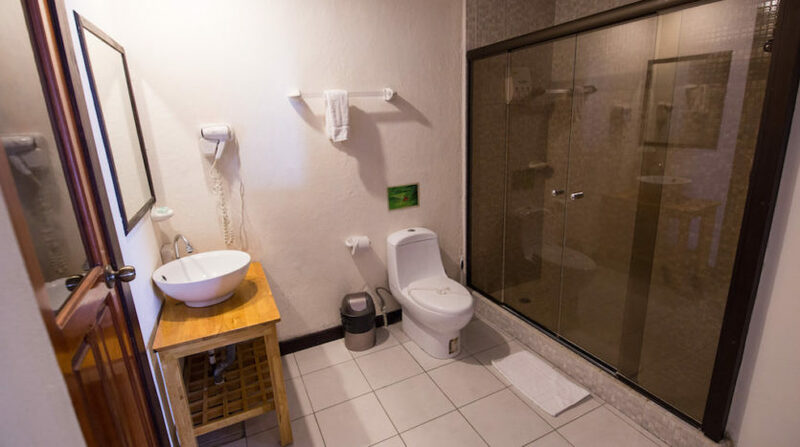 The hotel offers single and double bed hotel style rooms. 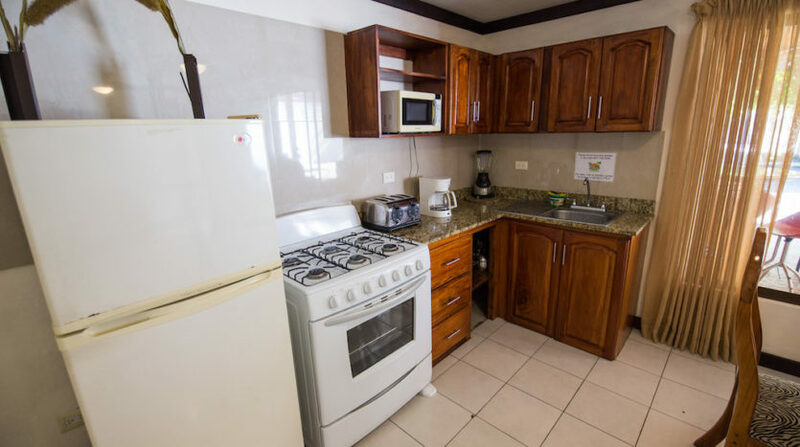 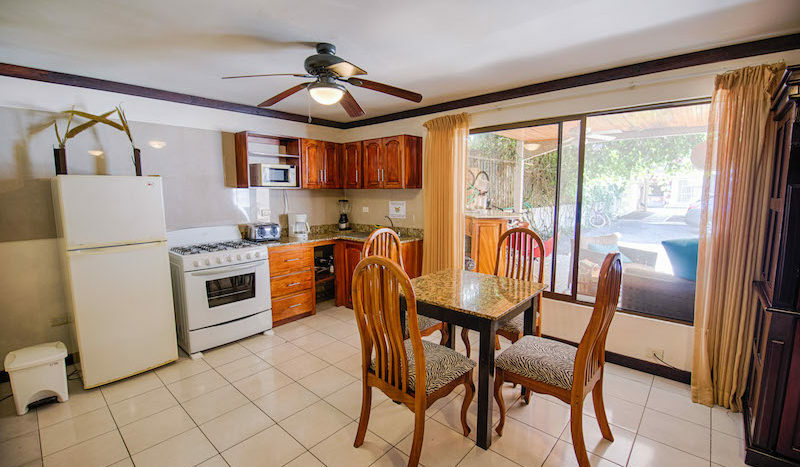 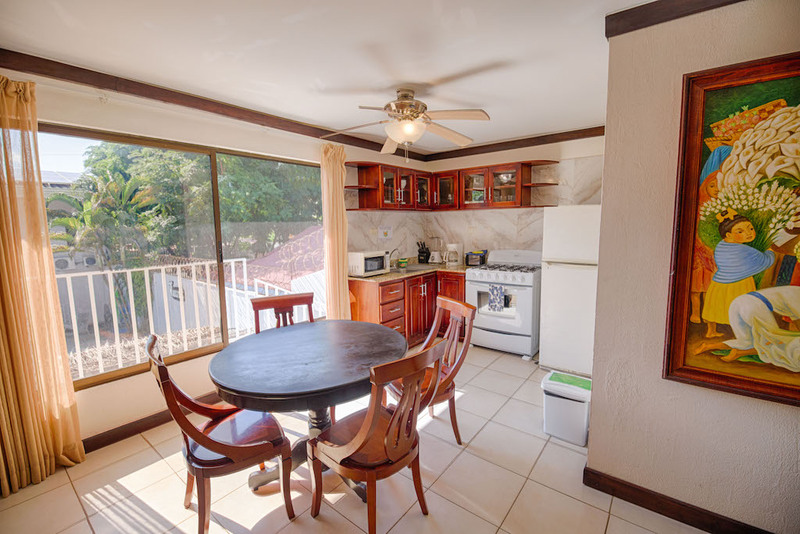 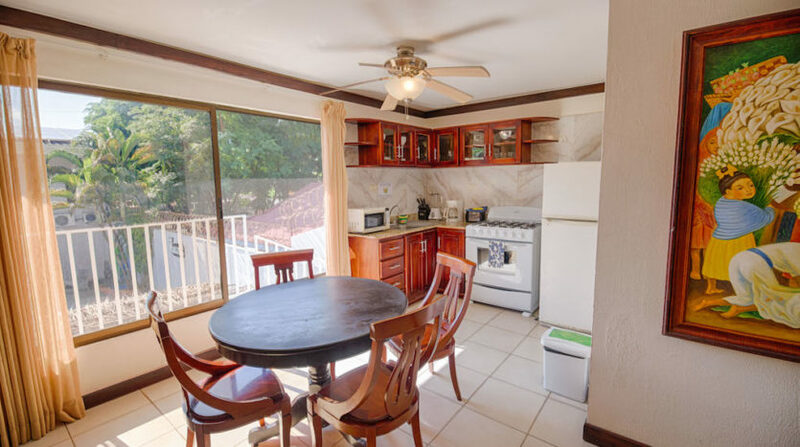 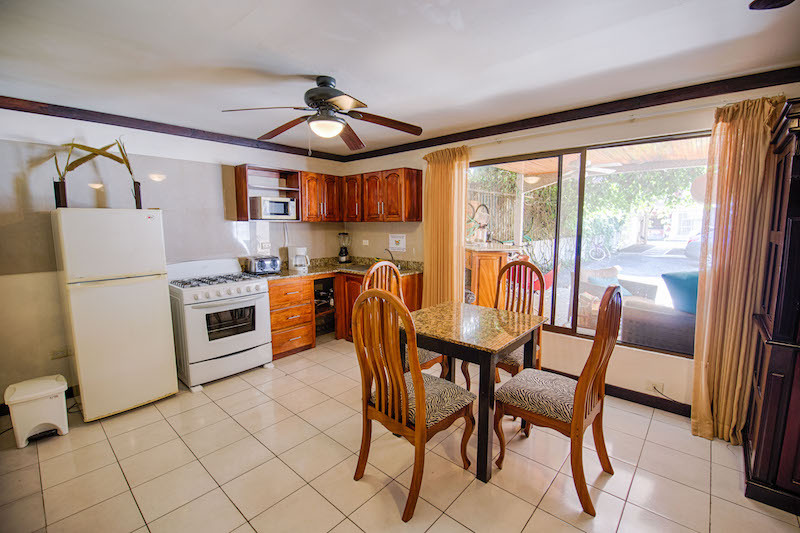 Also one-bedroom and two-bedroom apartments fully equipped with granite countertop kitchens. 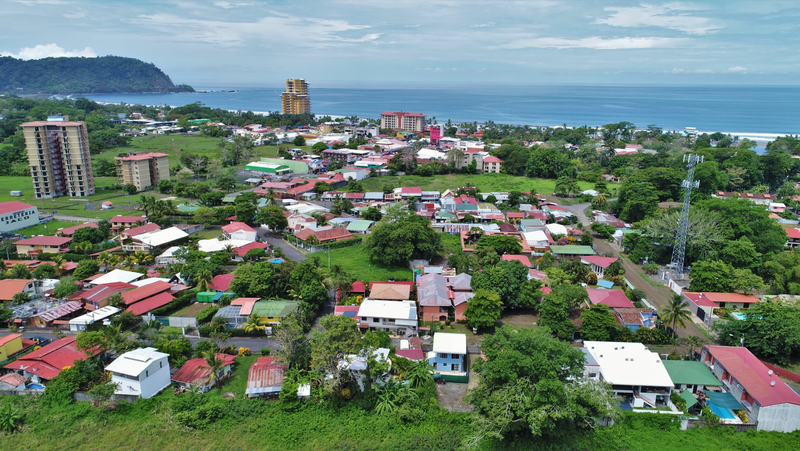 The city of Jaco is one of the most popular destinations of the country with visitors from the country and abroad. 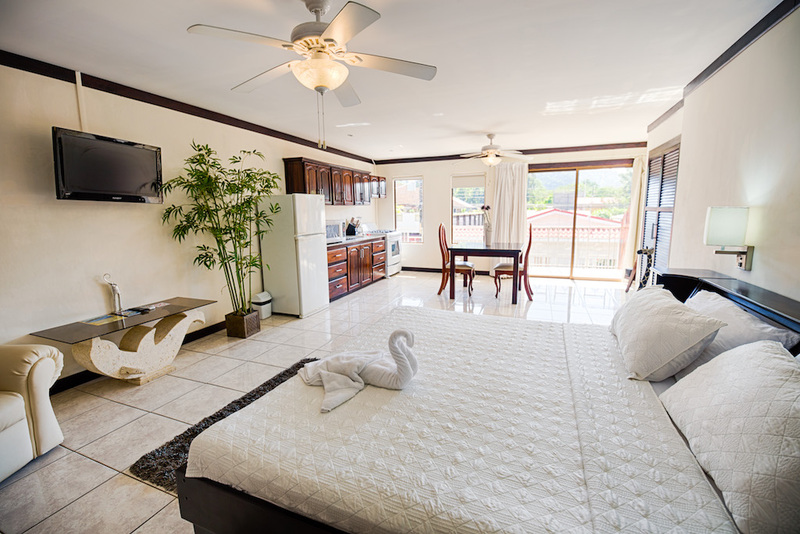 You can find great surf, adventures, entertainment, shopping and dining all close by.